Sam joining the team here at Walmley GC in 2009. His role as Head Teaching Professional involves individual tuition, beginner’s classes, ladies and senior group classes as well as heading up our hugely successful junior and outreach programs. 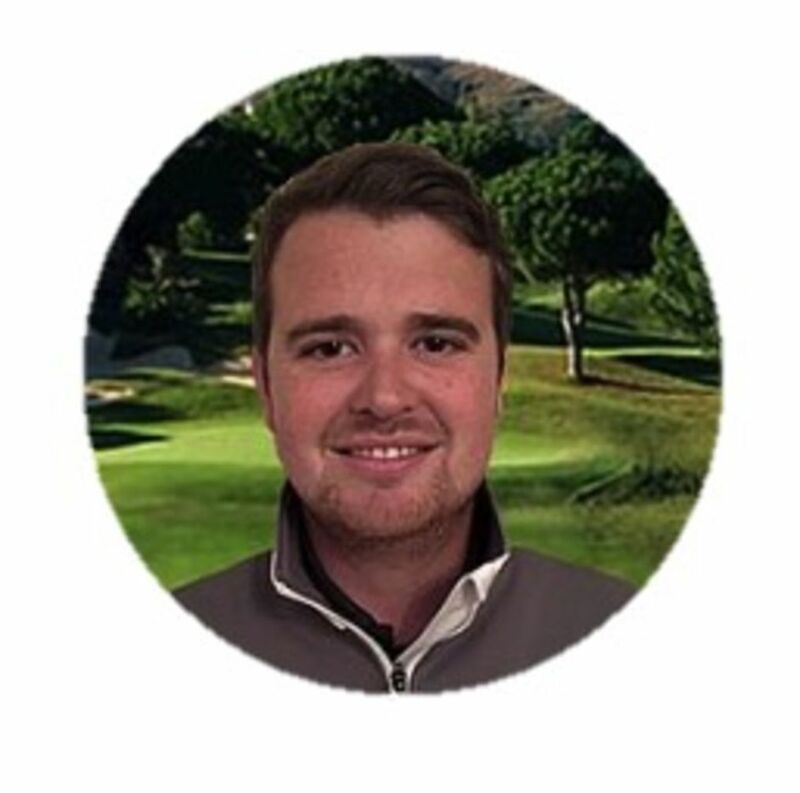 Sam’s passion for making golf accessible to everybody comes through in his work with multiple disability schools and charities as well as over 30 mainstream schools. 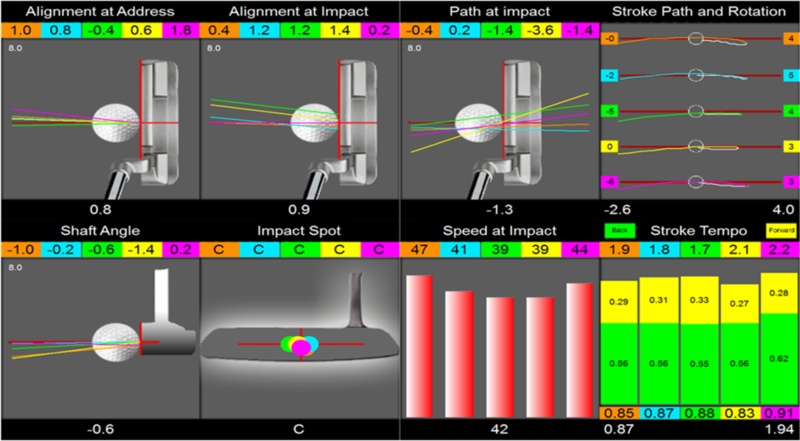 If you are new to golf, an elite player or anywhere between. 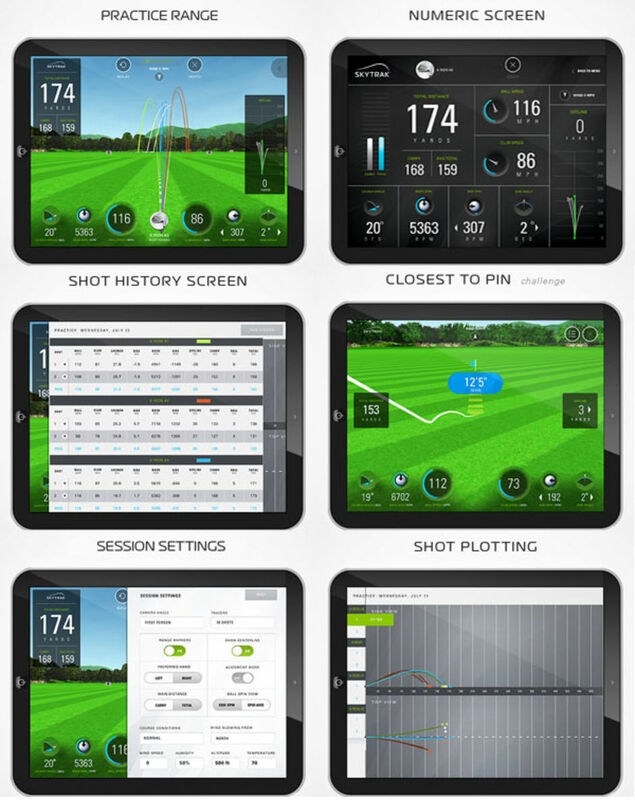 Sam's use of the latest launch monitor, video capture and putting technologies will ensure you gain the most from your tuition. Here at Walmley golf academy, we strive to make golf accessible and enjoyable for all.